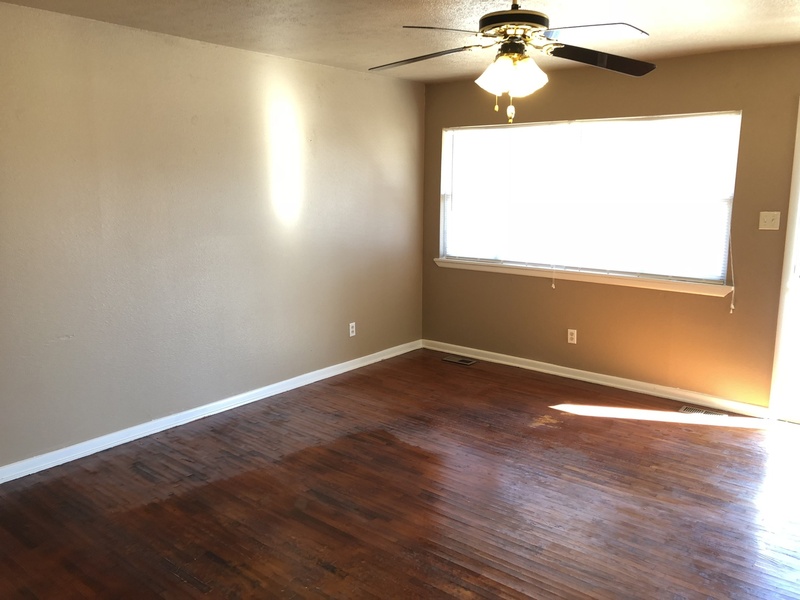 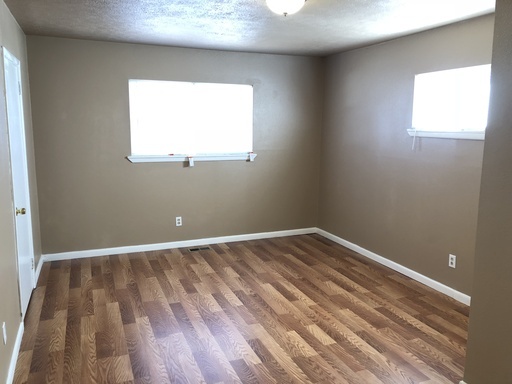 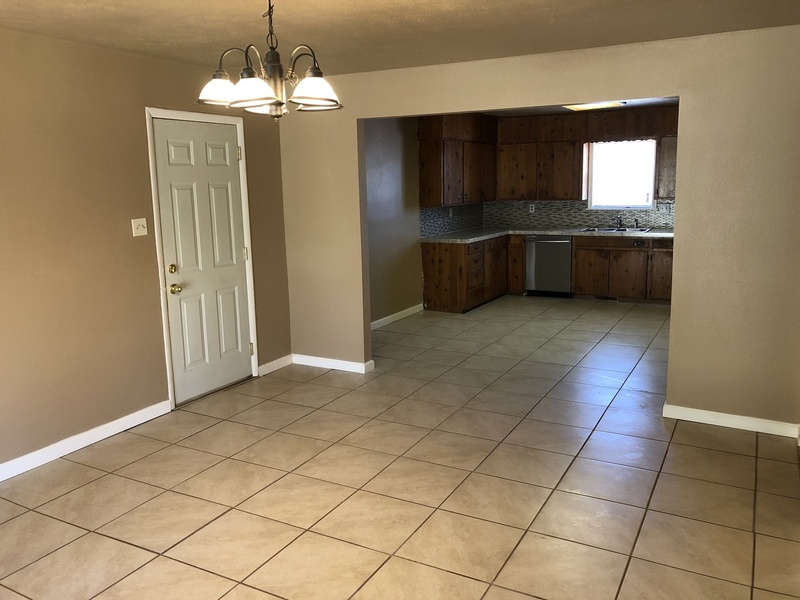 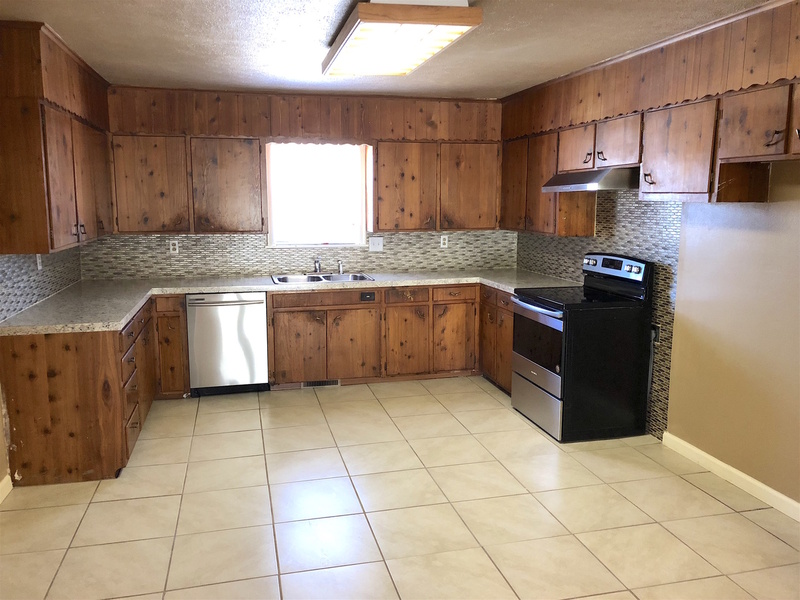 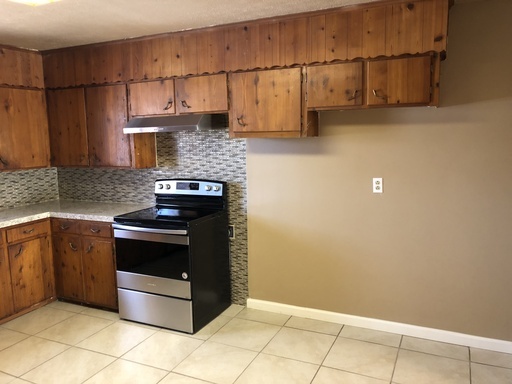 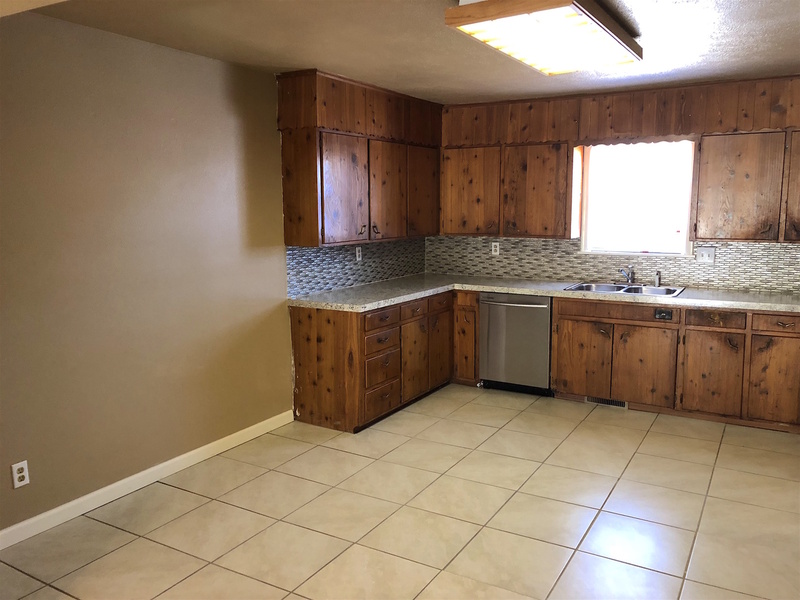 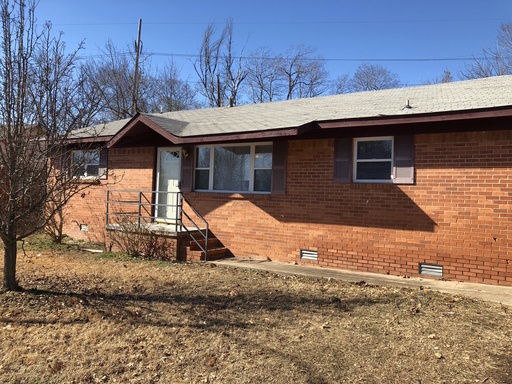 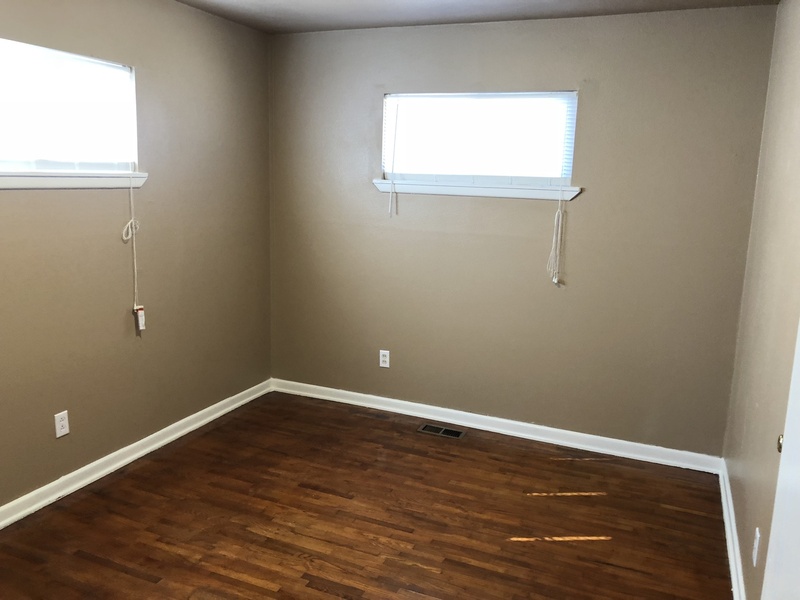 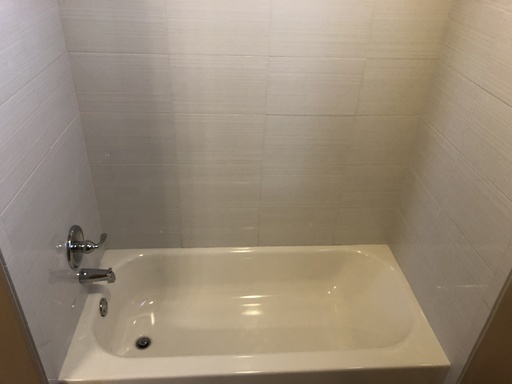 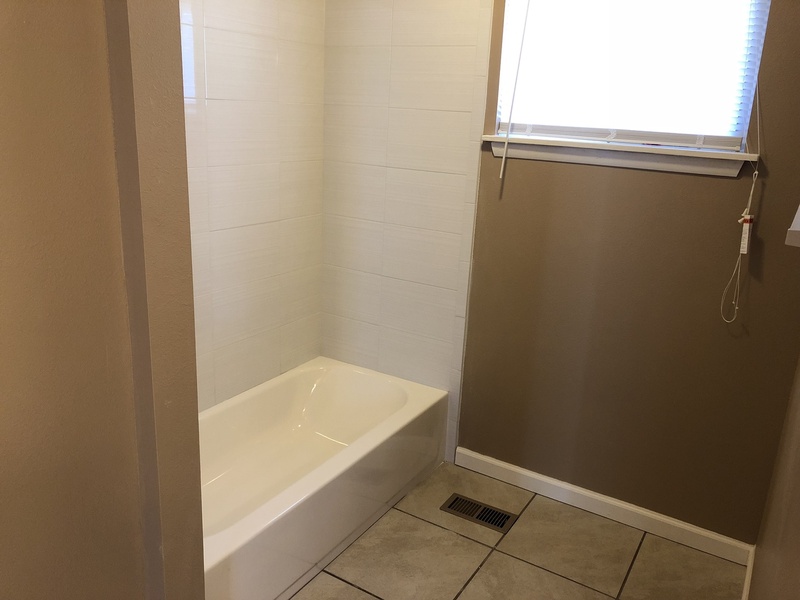 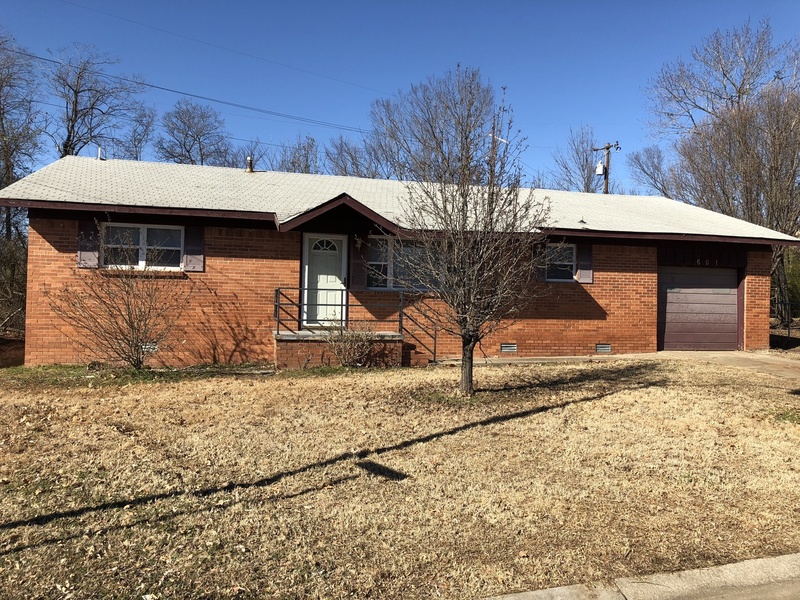 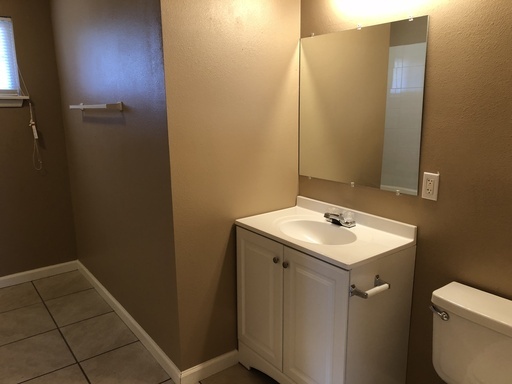 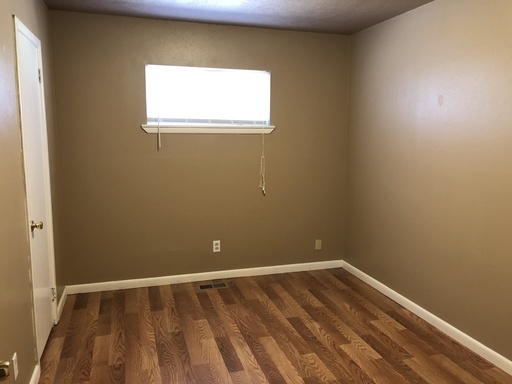 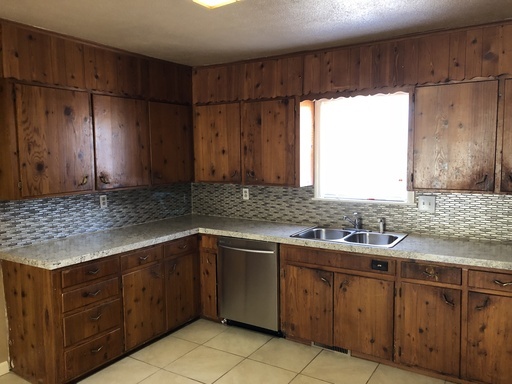 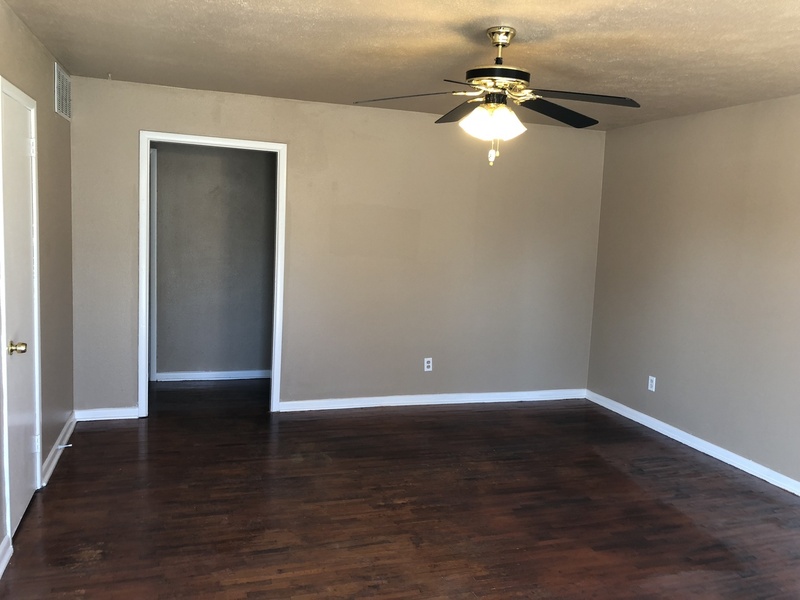 This 3 bedroom 1 bath is move in ready! 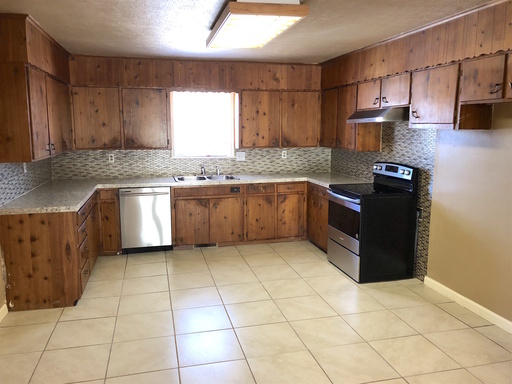 With newly remolded kitchen and bathroom areas this is the perfect home for you! 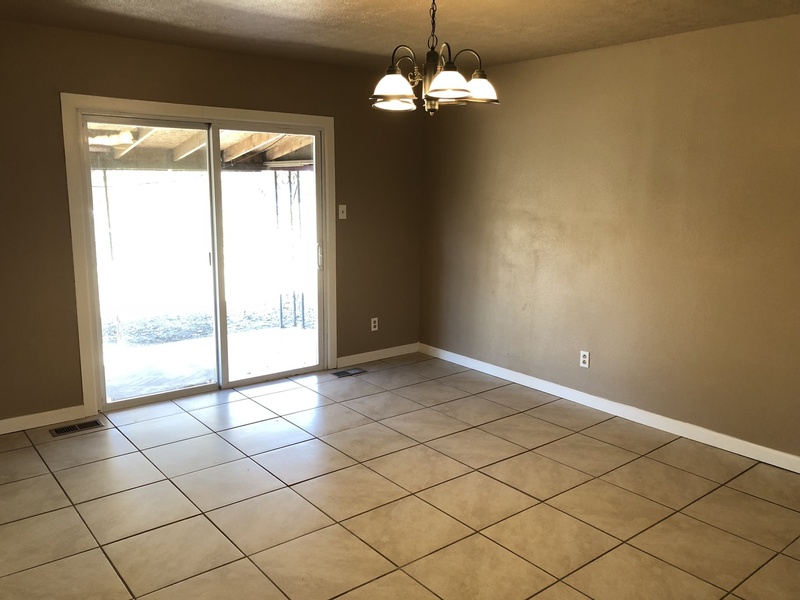 There is a living area in the front of the house and also a bigger sitting area off of the kitchen , looking out into the back yard. The home does come with a one car garage and a fenced in back yard. We would love to schedule a time with you to view this property so please call Kaitlyn at 479-242-0791.